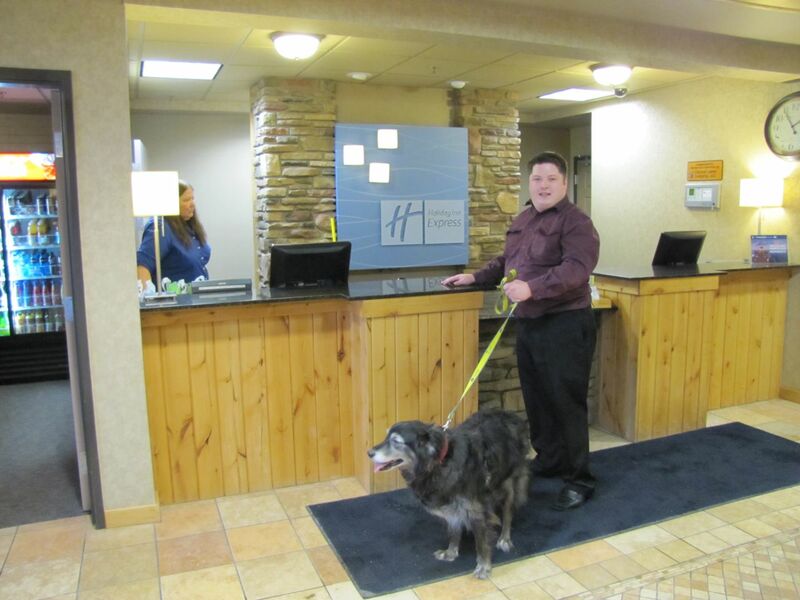 Below is a list of Brainerd hotels that accommodate travelers with pets. The policies for pets vary from hotel to hotel, but are very much comparable to the policies of other rental properties, such as homes and apartment buildings that allow pets. Some have breed restrictions and follow state and local ordinances, while others have restrictions based upon the weight of the animal. Standard procedure is the pets must be attended at all times, and when your pet accompanies you outside of your room, it must be on a leash. 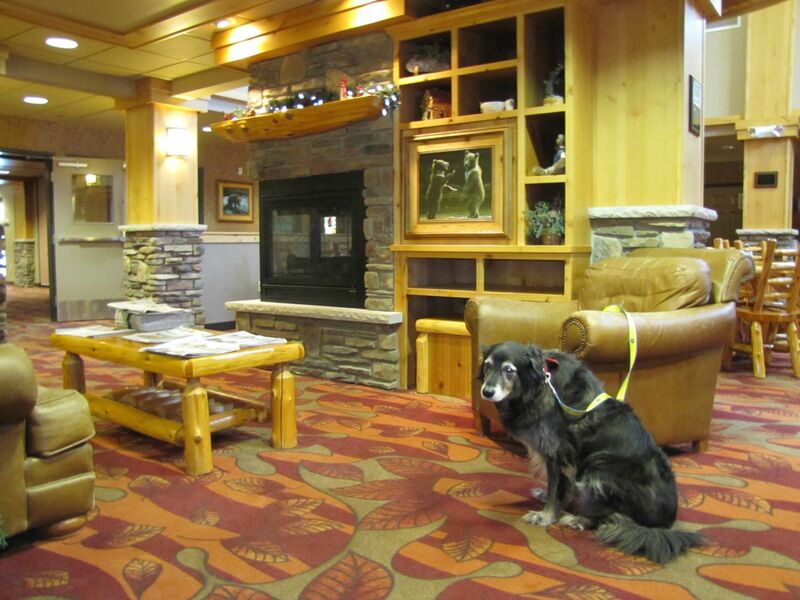 The hotel procedures vary so you will want to call for specific information regarding the stay of your pet. Here are a few things that you want to look into regarding the cost before your decide to book your hotel stay. 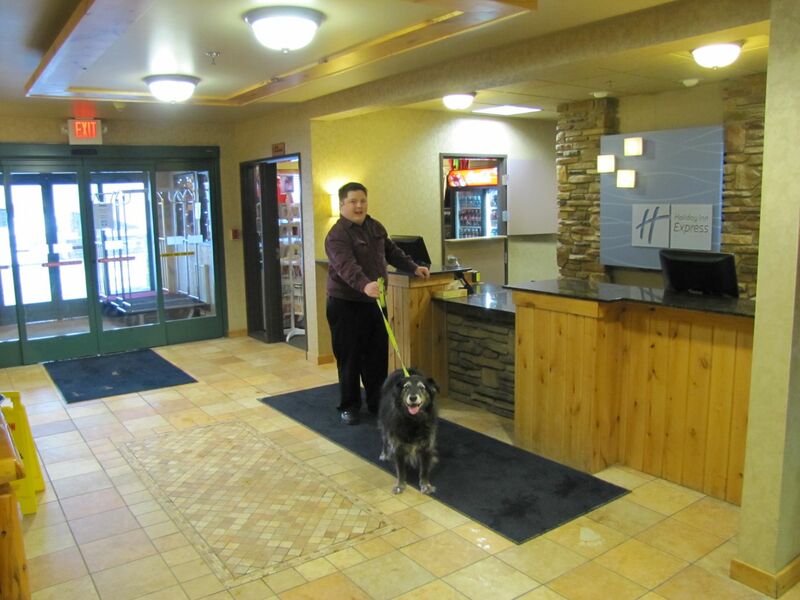 Some hotels that allow pets have nonrefundable deposits. Check to see if the hotel you are considering has one and for how much. The deposit is oftentimes based upon the length of the stay. Be sure to get the prices for the time that you will be lodging and for additional days in the event that you decide to extend your travels. There may also be a nightly charge based on the numbers of nights you stay. Ask the hotel if there is a charge and how much it is.